POWER TO HEAL is an hour-long public television documentary that tells a poignant chapter in the historic struggle to secure equal and adequate access to healthcare for all Americans. Central to the story is the tale of how a new national program, Medicare, was used to mount a dramatic, coordinated effort that desegregated thousands of hospitals across the country in a matter of months. Before Medicare, disparities in access to hospital care were dramatic. Less than half the nation's hospitals served black and white patients equally, and in the South, 1/3 of hospitals would not admit African-Americans even for emergencies. Using the carrot of Medicare dollars, the federal government virtually ended the practice of racially segregating patients, doctors, medical staffs, blood supplies and linens. POWER TO HEAL illustrates how Movement leaders and grass-roots volunteers pressed and worked with the federal government to achieve justice and fairness for African-Americans. 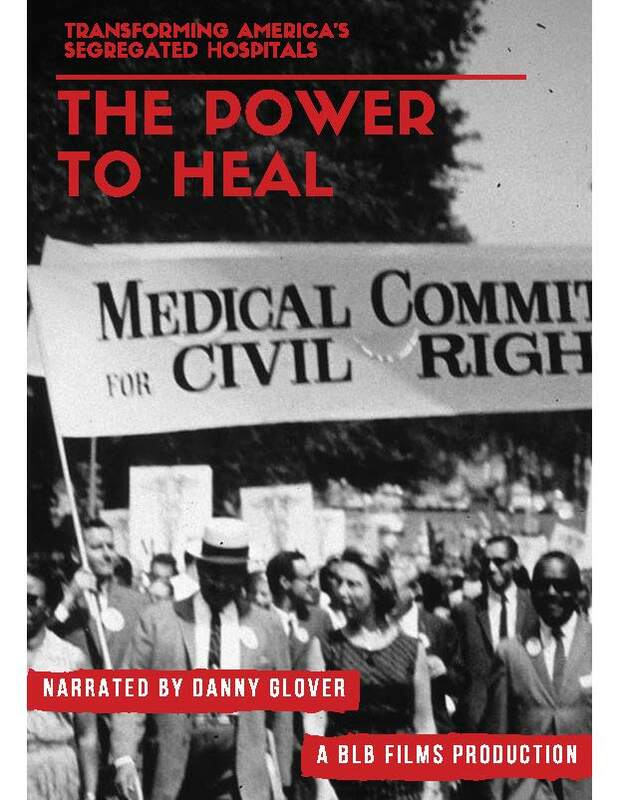 Through the voices of the men and women who experienced disparities and fought against them, POWER TO HEAL will introduce a broad, prime-time national audience on PBS to a missing link in the Civil Rights Movement -- a struggle over healthcare from a half-century ago, that raises questions that resonate today: is healthcare a human right? Must the federal government intervene to ensure equality? Author of the Book: The Power to Heal: Civil Rights, Medicare and the Struggle to Transform America’s Health System. Nashville: Vanderbilt University Press 2016. Recipient of the Goldberg Prize for the best book in the area of medicine.